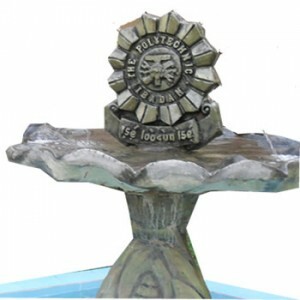 The Polytechnic Ibadan (POLYIBADAN) Higher National Diploma (HND) Programmes Admission List of Candidates Offered Provisional Admission for 2018/2019 Academic Session Successfully Released. This is to inform all the candidates that applied for admission into the Higher National Diploma (HND) programmes of The Polytechnic Ibadan (POLYIBADAN) for the 2018/2019 academic session, that the the names of successfully admitted candidates has been released. Kindly visit the Poly Ibadan admission portal via http://admission.polyibadan.edu.ng/prospect/login. Congratulations to all the candidates that made it to the Polytechnic Ibadan HND admission list.